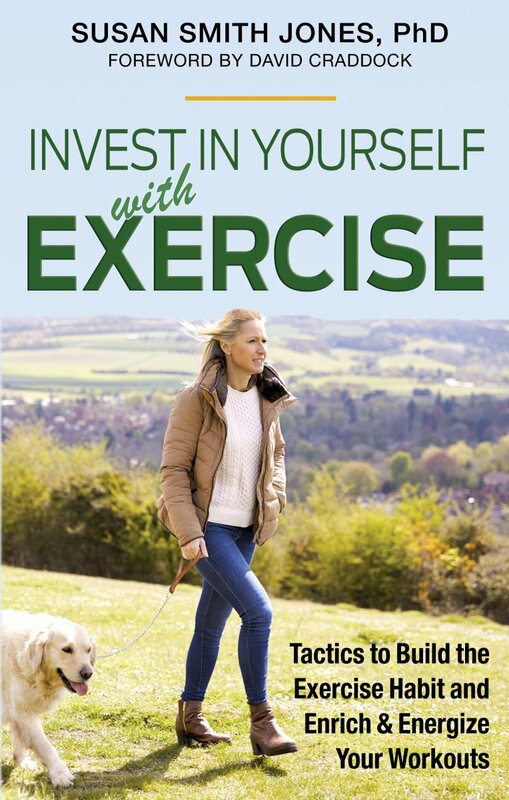 INVEST IN YOURSELF WITH EXERCISE. Y ou’ll learn how exercise can increase income, strengthen bones, boost immunity, improve heart health, make your brain stronger and younger, beautify skin, reduce aches and pains, increase flexibility, bolster energy, reshape and tone your body, restore youthful vitality and more! Is your sedentary lifestyle getting the best of you? 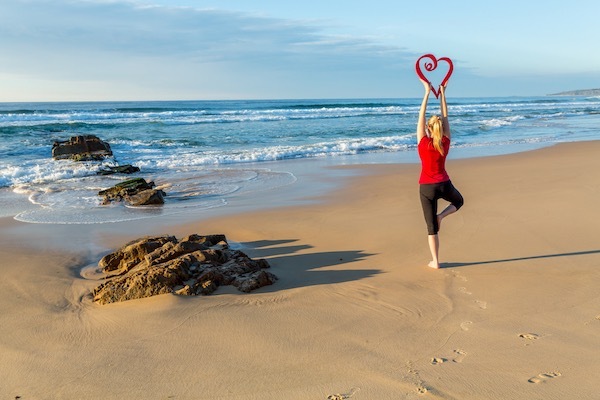 If you wish to create more vim, verve and vigor day in, day out and bring about your healthiest life, you’ll appreciate this Webinar. It’s practical, enthusiastic and humorous. Enjoy! 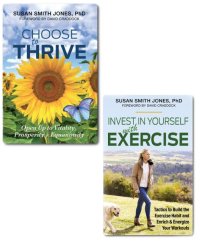 Susan Smith Jones, MS, PhD, (Holistic Health Educator, Author of 33 Books), is a leading voice in America and worldwide in the fields of health and fitness, personal growth, optimal nutrition, natural remedies, longevity, balanced living, and human potential. Throughout this website, and in her books, private practice and motivational presentations, she shares her wealth of knowledge and expertise on how to live successfully and create your best life in body, mind, and spirit. 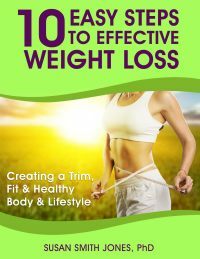 If you wish to lose weight and get fit, heal your body, look younger, attract prosperity, and live your highest potential, you've come the the right place. If you want to create a successful life and inspire others, Susan will show you how. And if you wish to move from a spin-cycle lifestyle to a win-cycle lifestyle, this website and Susan's audio programs and books, including Kitchen Gardening, Be the Change, Invest in Yourself with Exercise, Living, The Curative Kitchen & Lifestyle, and Choose to THRIVE will guide you on your magnificent journey. Take time perusing this website today for inspiration and motivation. Return daily for new book quotes on the top right of the site and new affirmations in the sidebar to the right. Keeping your mind and body filled with positivity will help you thrive, flourish, prosper and blossom more each day. ♥ For More Info on Susan, click HERE. ♥ Choose to Celebrate Yourself & Life TODAY! Uplifting & Motivating Interviews, click HERE.